The Well uses a variety of outreach strategies to bring information about health and wellness directly to students. The Live Well Hut is a mobile outreach program that allows TUPHEs to feature resources, activities, and giveaways on various wellness-related themes in high-traffic areas on campus. The Live Well Hut is also available by request at University departmental or organizational health fairs on campus. Workshops are scheduled throughout the year on a variety of wellness topics. Many workshops are led by TUPHEs and offered in resident halls, classrooms, and student organization meetings. Workshop schedules are posted on OrgSync and available by request. 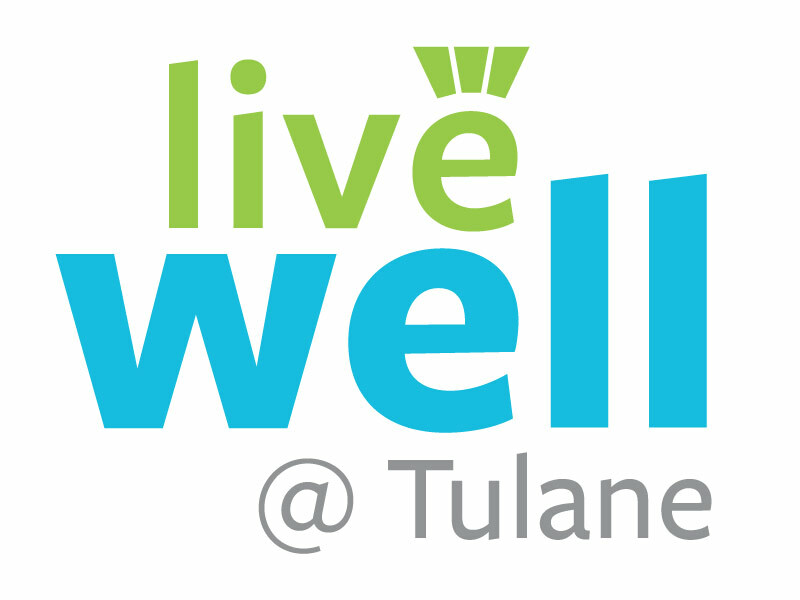 Read more about the Live Well at Tulane initiative.